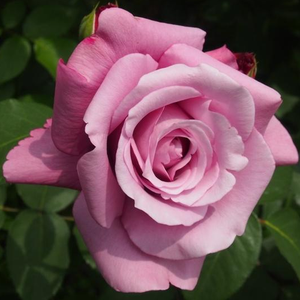 It has a scented fragrance and is very suitable for cutting purposes, though there are those who find the fragrance too strong. 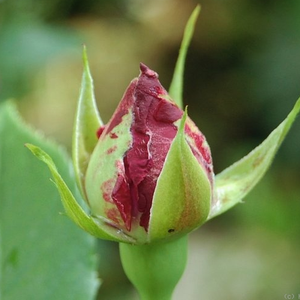 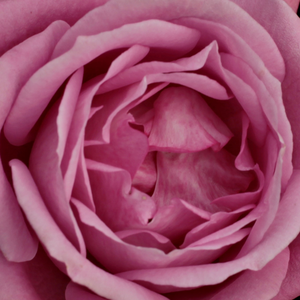 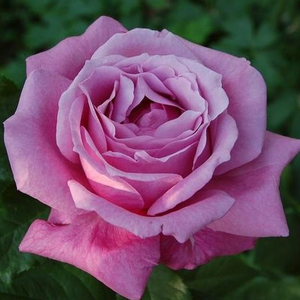 It has a scented fragrance and is very suitable for cutting purposes, though there are those who find the fragrance too strong.Creating higher rose beds which have countinously and abundant blooming. 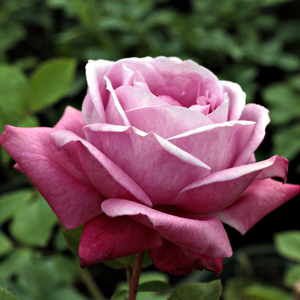 Profile: It has a scented fragrance and is very suitable for cutting purposes, though there are those who find the fragrance too strong.